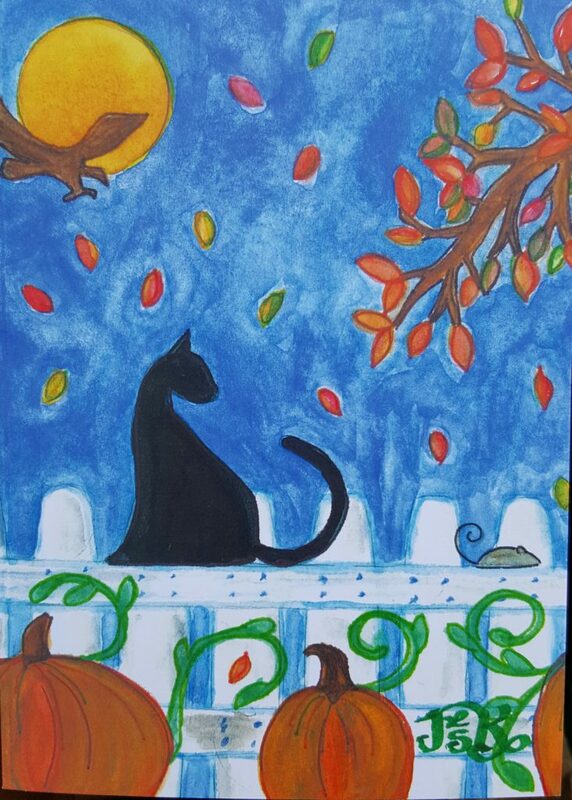 This entry was posted in watercolor on October 25, 2016 by admin. This entry was posted in watercolor on October 19, 2016 by admin. 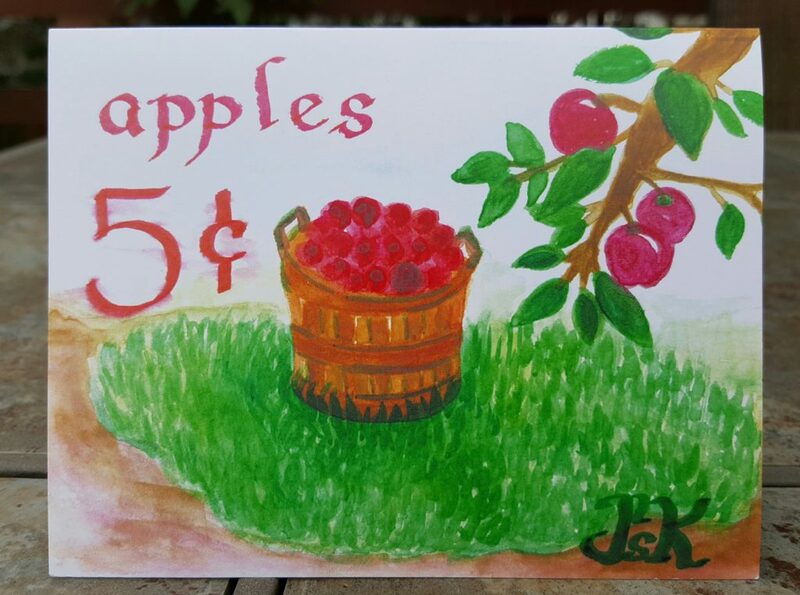 This watercolor paintings was created for my fall 2016 card collection and reminds me of my apple picking days. 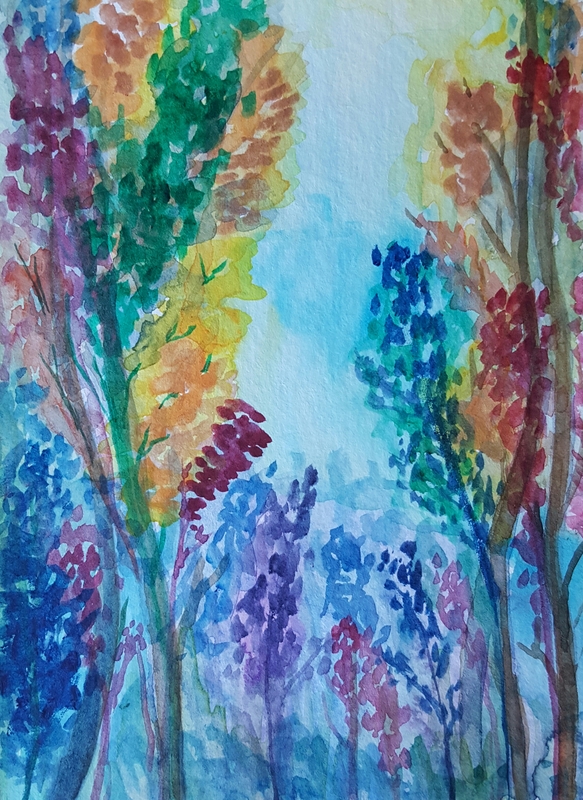 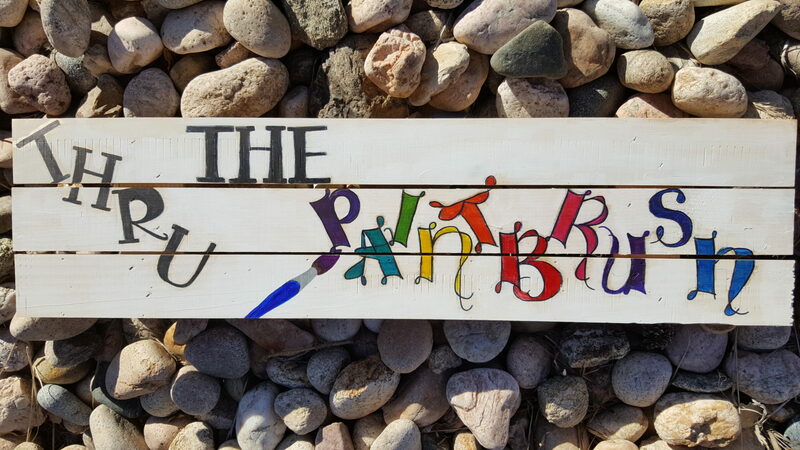 This entry was posted in watercolor on October 8, 2016 by admin. 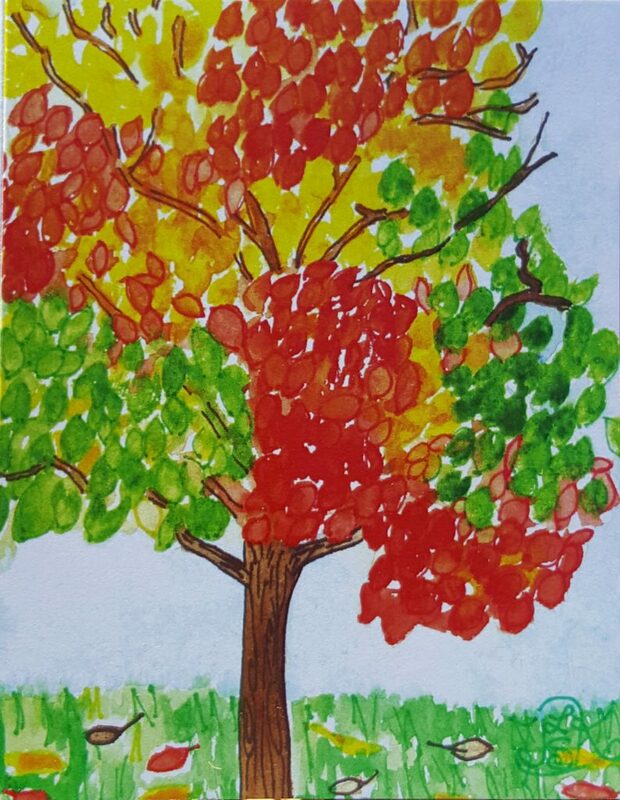 This entry was posted in watercolor on October 5, 2016 by admin.